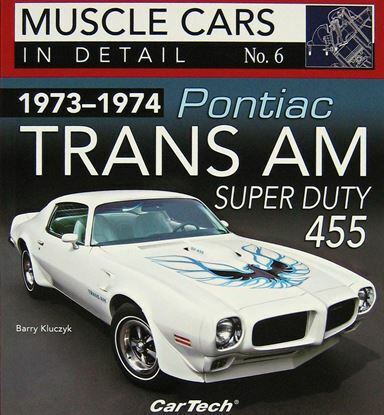 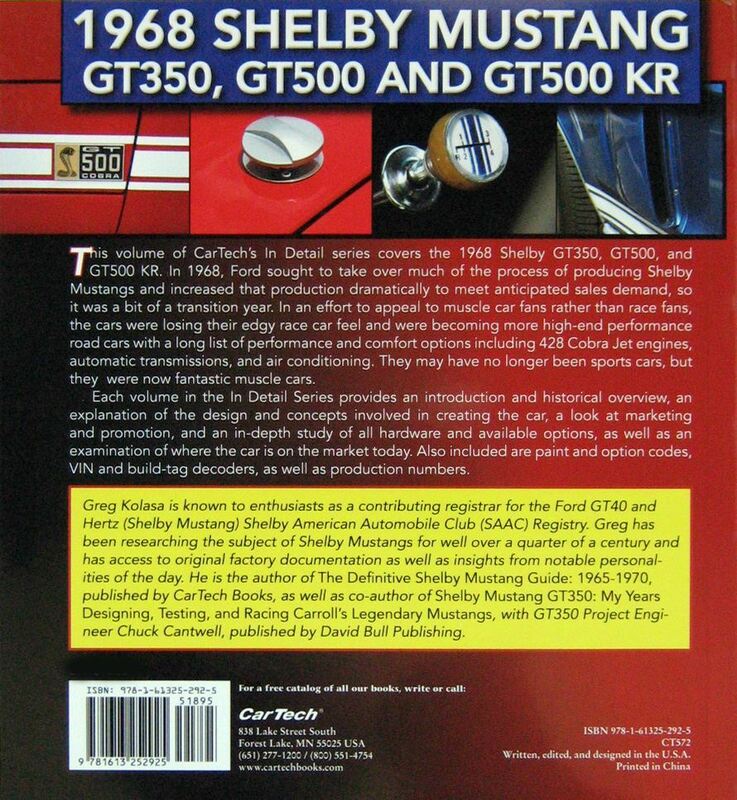 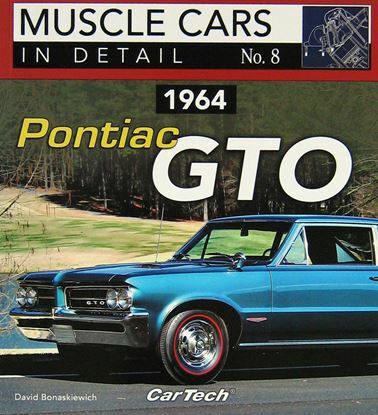 This volume of CarTech's Muscle Cars In Detail series covers the 1968 Shelby GT350, GT500, and GT500 KR. 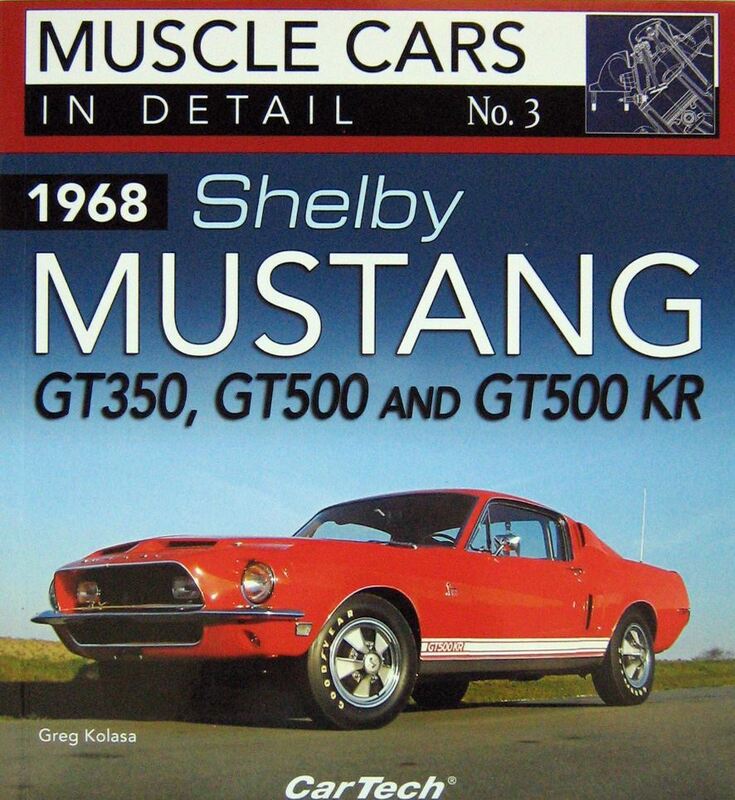 In 1968, Ford sought to take over much of the process of producing Shelby Mustangs and increased that production dramatically to meet anticipated sales demand, so it was a bit of a transition year. In an effort to appeal to muscle car fans rather than race fans, the cars were losing their edgy race car feel and were becoming more high-end performance road cars with a long list of performance and comfort options including 428 Cobra Jet engines, automatic transmissions, and air conditioning. 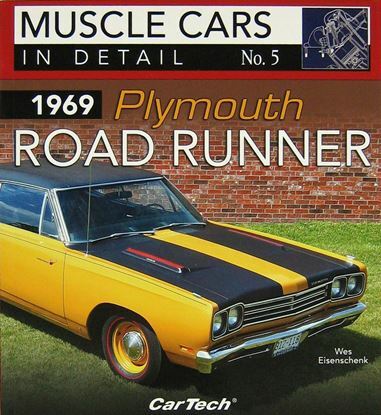 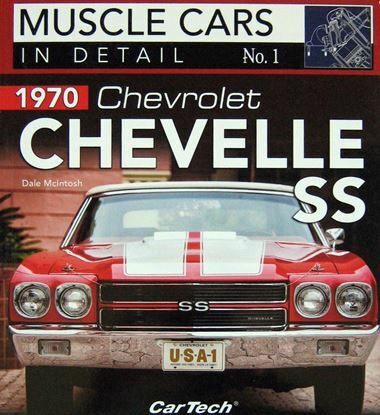 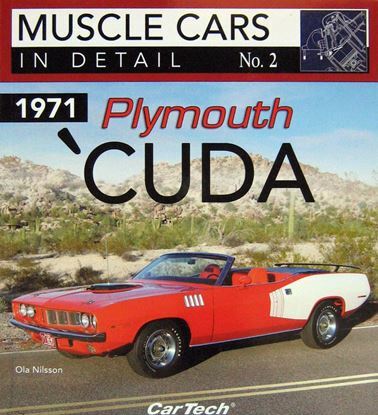 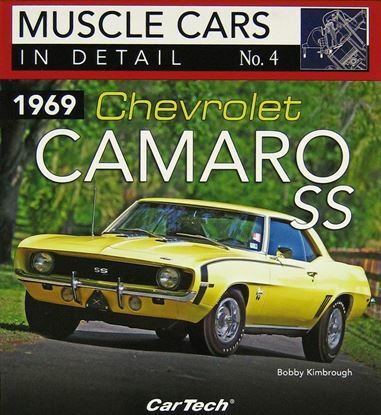 They may have no longer been sports cars, but they were now fantastic muscle cars.